The #ELGLInspire is moving out west to California! 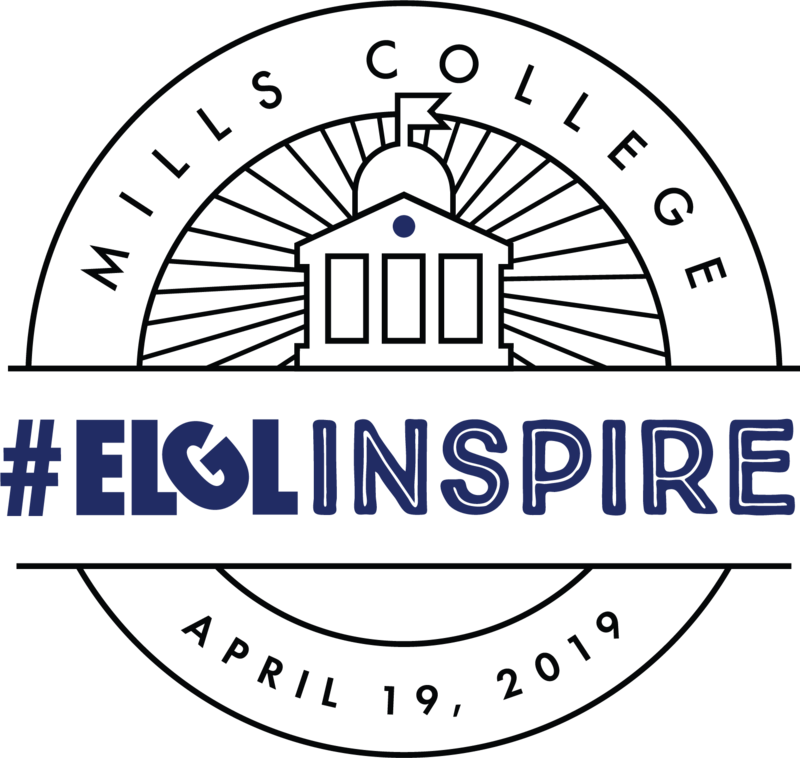 ELGL is headed to Mills College on April 19, 2019! Learn more about our event speakers in these brief profiles, and connect with them on social media before and after the event! What class(es) (if any) are applicable to your job today? Most of them. The one I think about almost daily is Gender & Public Policy. Don’t be afraid to reach out to people even if you don’t know them. Many doors have opened simply because I took a chance. If I can’t remember you, you probably won’t get the job. The easiest way to be memorable (in a good way) is to authentically show what you’re most passionate about in your life. Shape the future! It’s meaningful and frightfully important work.